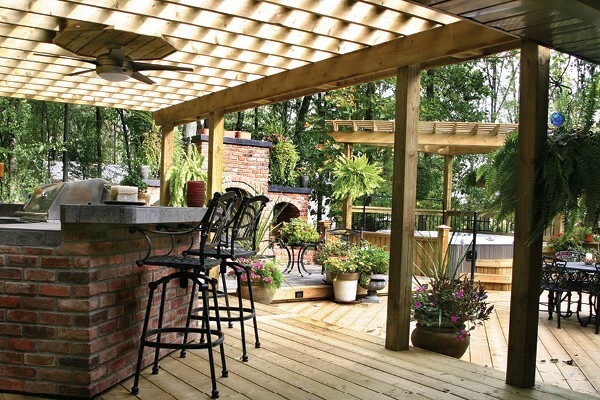 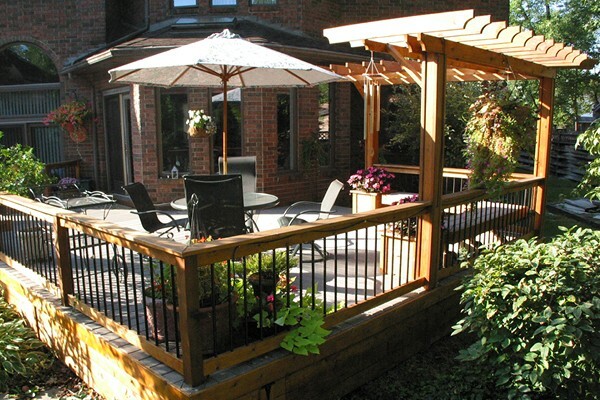 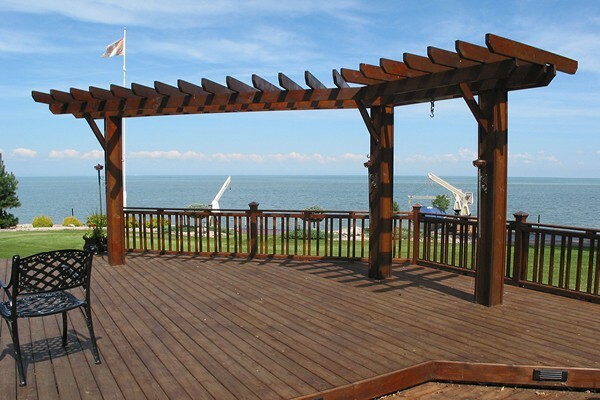 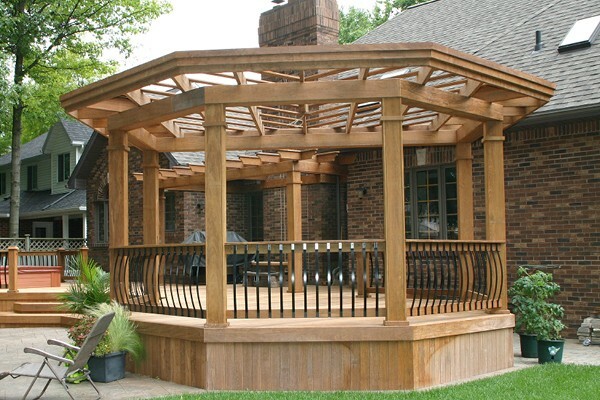 Whether it’s a quiet retreat, a gather place to escape from the sun, or simply additional storage space, a gazebo can add to the ambiance and function of just about any backyard. 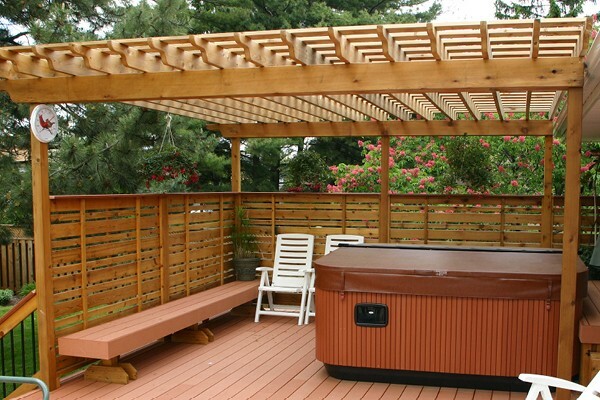 Or perhaps you need a Pool House to keep all your equipment and accessories out of sight. 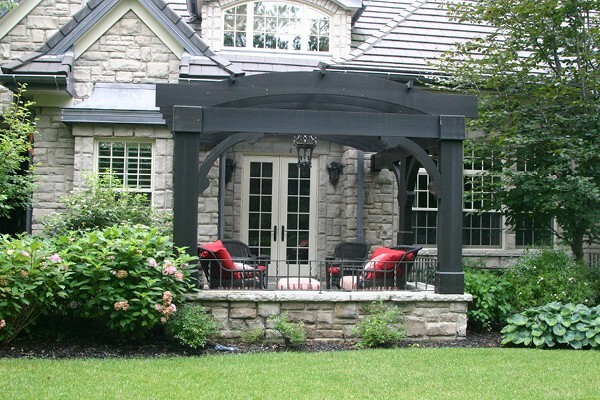 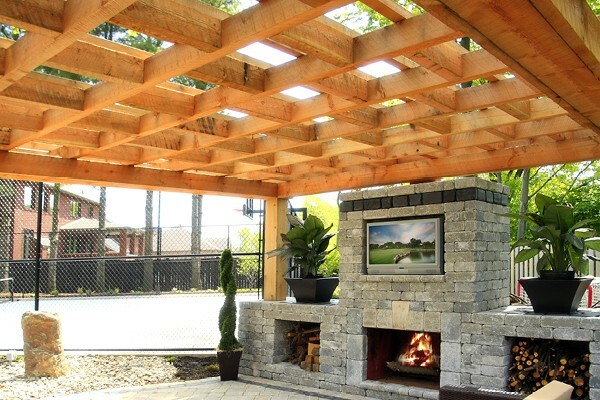 Each of our gazebos and pool houses is custom-designed to complement your unique surrounding and hand-crafted from your choice of top-quality materials.